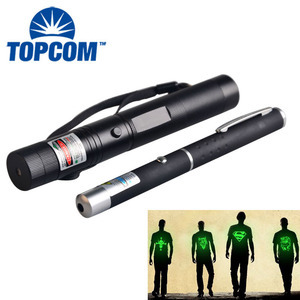 1 YRS Shenzhen JSM Electronic Co., Ltd.
12 YRS Dongguan Kintop Electronic Co., Ltd.
2 YRS Shenzhen Eropoo Industry Co., Ltd.
13 YRS Shenzhen OKFAN Electronics Co., Ltd.
With a red laser pointer allow you to point the key contents of presentation . 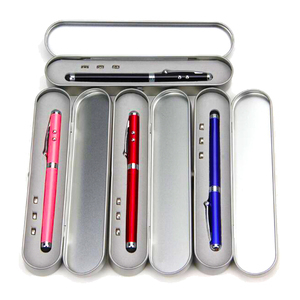 2.We can design the box according to your requriements. 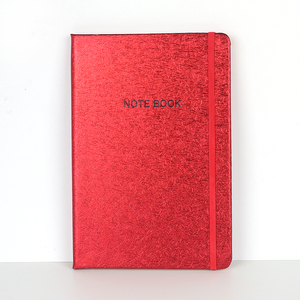 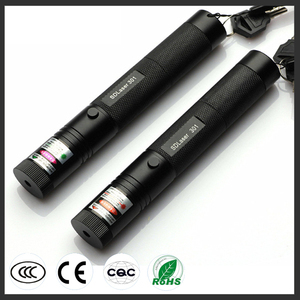 other products,we can give you some discount in the next order. 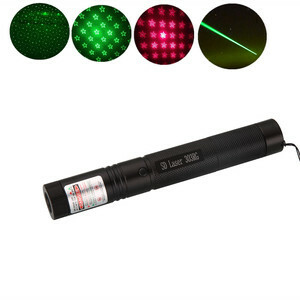 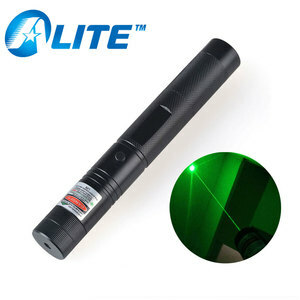 Alibaba.com offers 73,064 laser pen products. 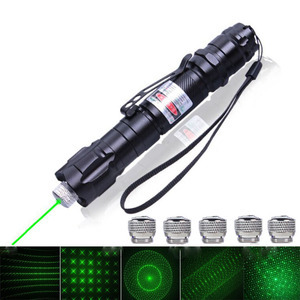 About 31% of these are ballpoint pens, 4% are laser pointers, and 3% are multi-functional beauty equipment. 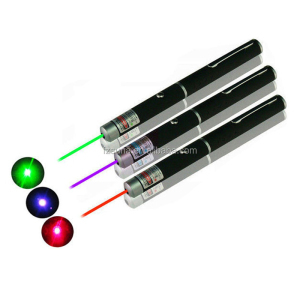 There are 73,064 laser pen suppliers, mainly located in Asia. 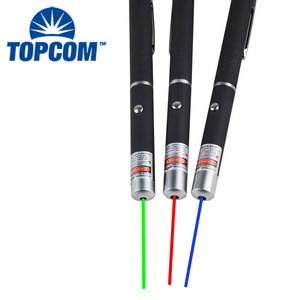 The top supplying country is China (Mainland), which supply 100% of laser pen respectively. 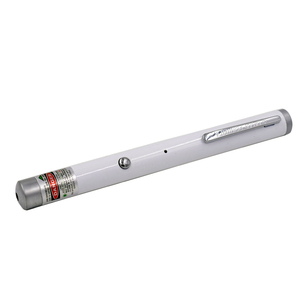 You can ensure product safety by selecting from certified suppliers, including 6,701 with ISO9001, 5,755 with Other, and 1,434 with ISO13485 certification.